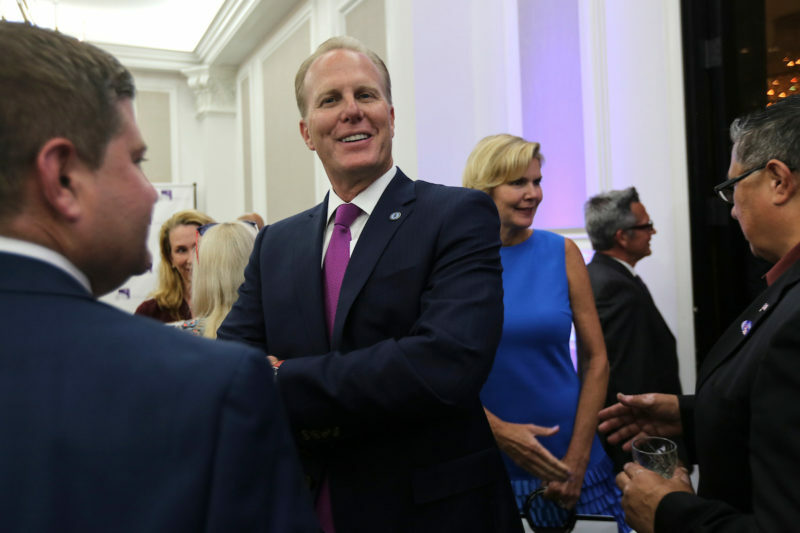 Mayor Kevin Faulconer’s chief of staff says the Republican mayor isn’t planning to settle for lame-duck status despite losing his veto power earlier this week. Democrats on Tuesday won a veto-proof City Council majority when challenger Jen Campbell ousted Republican Councilwoman Lorie Zapf in District 2, leading the Union-Tribune’s editorial board to declare the switch could give Faulconer “fits” as he tries to proceed with city business. After all, six City Council Democrats could unite to kill or reshape the mayor’s initiatives and proposals after new City Council members are seated next month. Aimee Faucett, Faulconer’s chief of staff, said Thursday she believes Faulconer can still get deals done despite Democrats’ increased clout at City Hall and looks forward to working with new City Council members. Faucett said Faulconer has reached out to new Democratic City Councilwomen Campbell, Monica Montgomery and Vivian Moreno to congratulate them and set the stage for future conversations. Faucett also said the mayor plans to keep hustling until he’s termed out in 2020. Among the issues already on the mayor’s to-do list: negotiations with SDSU following the success of the SDSU West initiative, hammer out a deal to regulate short-term vacation rentals, lay the groundwork for a government-run power agency and help deliver boosters their long-wanted Convention Center expansion. “We plan to work just as hard as we did last week, and in the years before,” Faucett said.